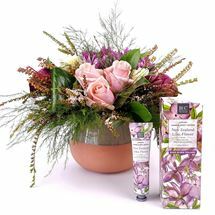 If you’re searching for the perfect flower gift, look no further than our exclusive range. 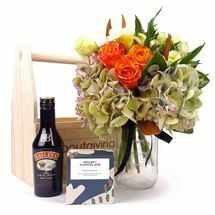 These arrangements are only available at About Giving, including gorgeous bouquets and gift sets. 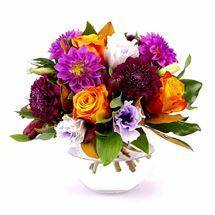 Our custom bouquets include flowers and a card, ideal for surprises, birthdays, and many more occasions. 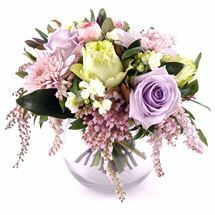 We offer a selection of beautiful pastel flowers. 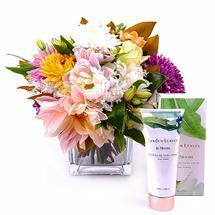 Perfect for summer gifts, these special arrangements are sure to delight their recipients. Choose a pastel posy complete with a vase for a whimsical ‘just-because’ present. Evoke the essence of picturesque France with our Provence-inspired bouquet. This mixed bouquet includes an elegant mint-green jug that will last for years to come. If you want to include a little something extra with your custom bouquet, you’ll find it here. Get into the spirit of Valentine’s Day and send your lover a stunning flower set including a sweet teddy bear, luxury hand cream, and handmade chocolates. Our exclusive flowers can be used for all sorts of special occasions. Gift a graduating friend with a seasonal flower arrangement, complete with hand cream or a cuddly bear soft toy. 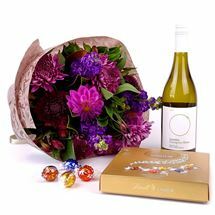 Show Mum your appreciation by sending her a thoughtful gift set filled with flowers, quality red or white wine, and chocolates. For the ultimate exclusive flowers gift, select our Total Opulence set. This set, presented in a pine tote, includes an expertly-arranged posy set in a ceramic vase. Your giftee will also receive champagne and indulgent body oil – the perfect ingredients for a lovely night in. 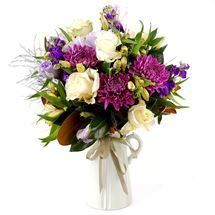 Our custom bouquets can be sent to any address in New Zealand. 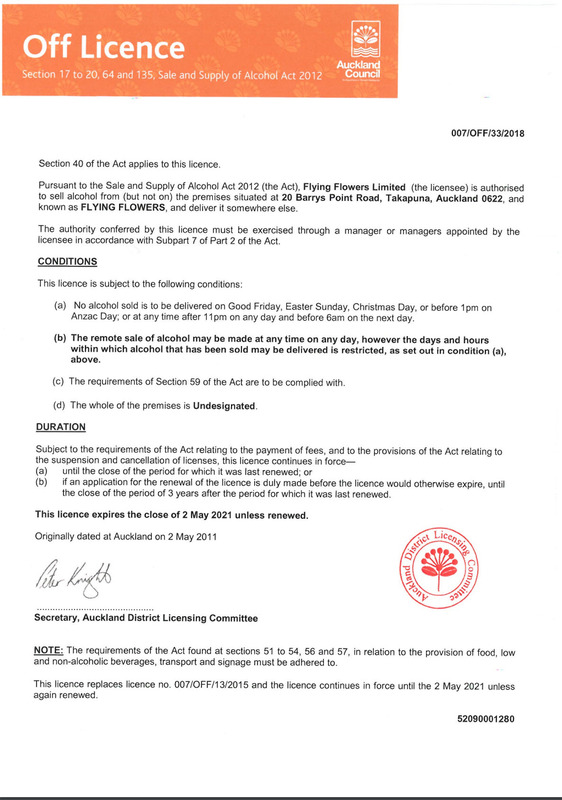 Auckland orders enjoy free same-day shipping, if ordered before 12:30pm. Recipients elsewhere in the country can enjoy free next-day shipping. Here at About Giving, we believe that special people deserve exclusive gifts. Browseour exclusive flowers range to find the perfect custom bouquet for your next occasion.